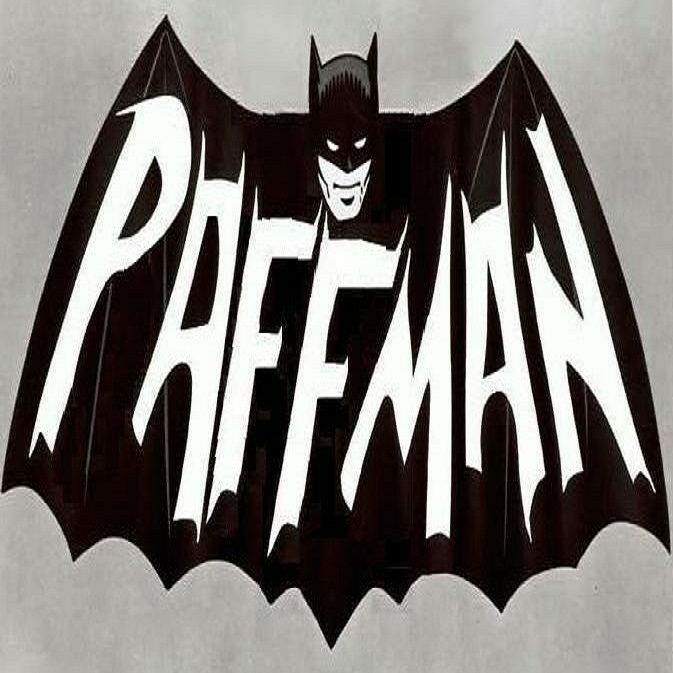 Significance – Who is Paffman? Is it possible that even if there is a God, I am so insignificant that He doesn’t even know I exit? Looking at things realistically, I am but one of more than 6.5 billion homo-sapiens on the planet earth at this moment in time and but one of many trillions that have lived in the past million years. Homo-sapiens are but one of many trillions of life forms that occupy earth and but one of many, many more trillions of life forms that have lived on the earth in the past 4 billion years. Earth is but one small planet of 9 orbiting our sun. Our sun is but one small star out of the trillions of stars in our immediate area of the universe. Space appears to be infinite, and therefore the possibility of other planets with an equally large amount of life forms appears certain. So how significant am I really? Looking at the universe, the mind boggles at the limitless possibilities the infinity of space offers. For example it is possible that one googolplex to the power of a googolplex light years away from the most distantly visible point in our universe lies a solar system like ours in everyway but on a scale exactly 100 million times larger. That is, the sun is 100 million times larger than ours, the planet 100 million times larger than earth and the creatures that inhabit the planet 100 million times larger than us. It is possible. It is also possible that our solar system is one electron, in one atom of a grain of sand on a beach containing trillions of other grains of sand on a planet orbiting around a star that is but one of one trillion googolplex in an infinite universe. No one can prove that we aren’t. Its possible. There are so many other possibilities. Limitless. So really how significant is my life?